It doesn't matter if for a wedding, birthday party or a hangout with friends and family, Pam's Incredible Edibles in Montgomery, AL loves to see you happy - that is why we are passionate about creating the your ideal cake! We are specialized in producing affordable, unique and very delicious cakes, pies, cupcakes, cookies and so much more! Contact us today and let's discuss how we can make your cake & baked good dreams alive! Are you planning a bigger event and need somebody to ensure a perfect setup of your location? 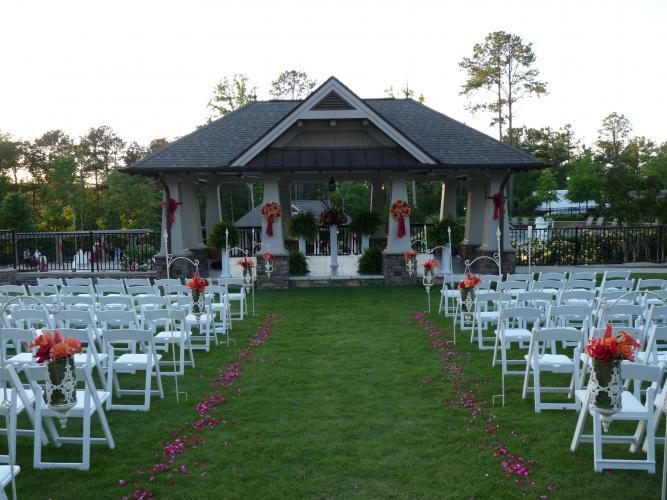 You will love our wedding & event setup services! We offer one-on-one consultation in regards to catering, design, floral arrangement, and rentals!